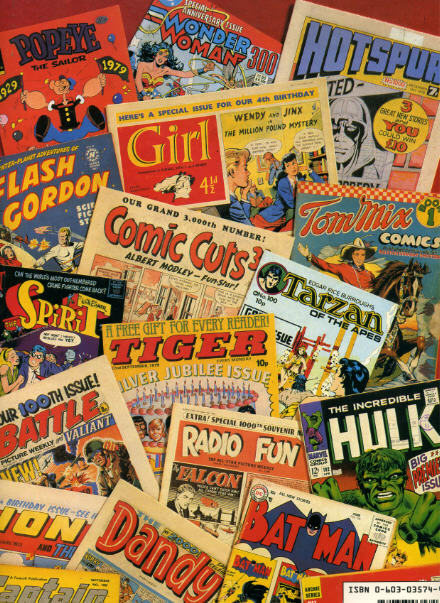 There are numerous “Coffee Table” books about the history of comics but this is one of the better ones. 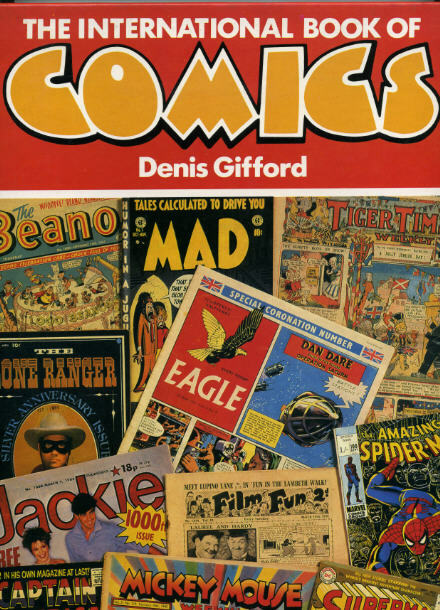 Written by the late Denis Gifford it contains a good balance of UK/European/USA material and fascinating covers galore from his own collection. 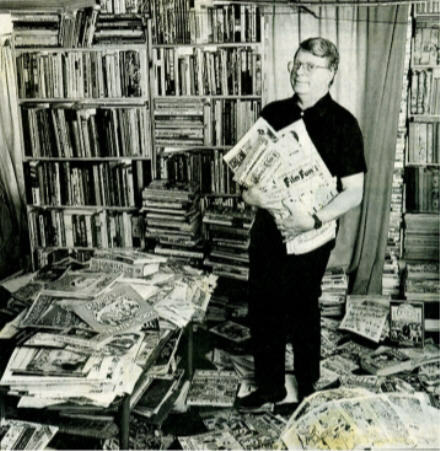 Denis died a few years ago and his extensive collection was split up and auctioned. His obituary is here. I clipped this article about British comics from an old magazine.